Context is everything when it comes to the work of Humberto Diaz. 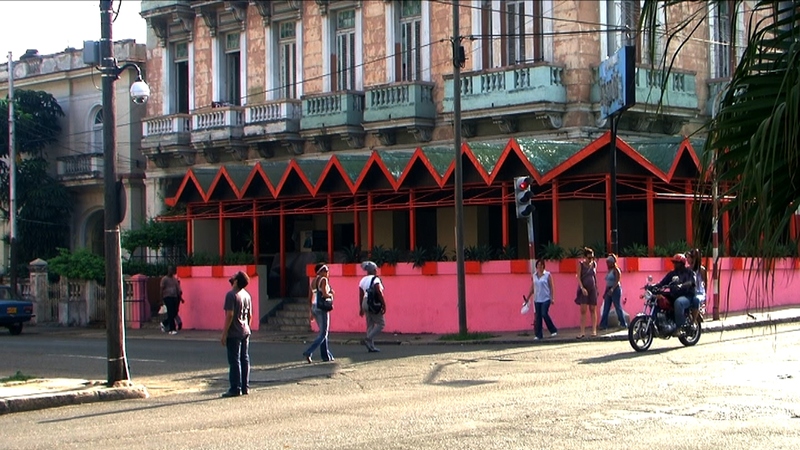 Context in the limitations of technology in Cuba, context in the construction of an audience that is grounded on the idea of a shared experience, and context in the daily struggle to find the poetic in the everyday and the quotidian. Out of context they still resonate with authenticity and a genuine feel for the poetic, video as a tool for formulating quick ideas, observations and notations within one’s own environment.